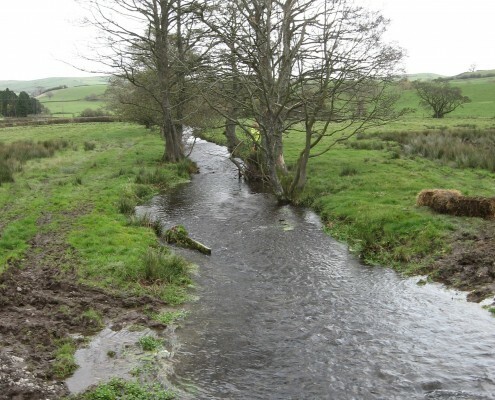 MWA has an established UK wide network of carefully selected and vetted tree works contractors. All are subject to a rigorous pre-qualification process and are subject to on-going monitoring and audit to ensure adherence to high standards of workmanship with a strong focus on health and safety and customer care. 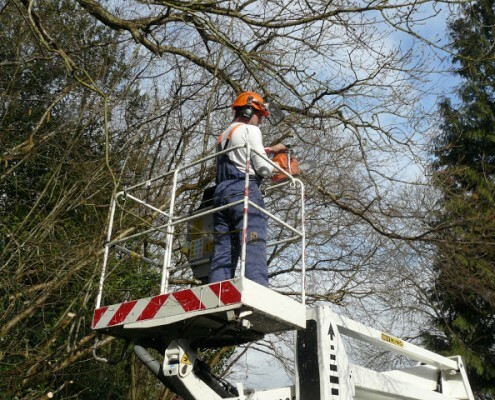 The option of a schedule of rates for tree works enables us to offer a transparent approach to managing the costs associated with tree management for our commercial clients in the insurance and asset management sectors. 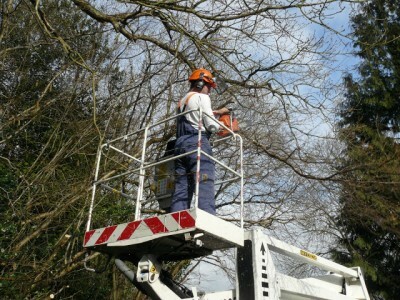 MWA carried out our tree works as part of our insurance claim. We found them helpful and informative. The works were carried out swiftly and effectively. National network of vetted contractors for commercial clients. Please call us if you would like further information.